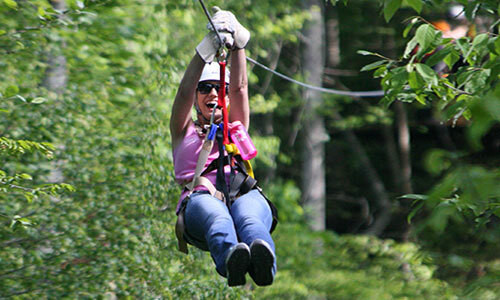 The Ocoee River will thrill you from launch to takeout. 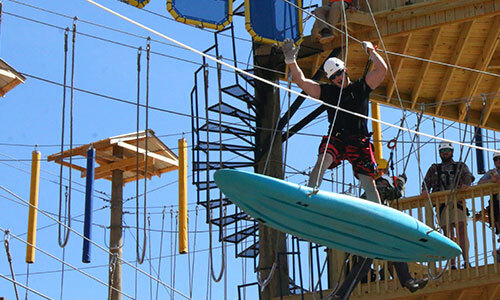 You'll feel the excitement as you enter a non-stop journey with over 20 continuous Class III and IV Rapids that drops an exhilarating 260 feet from start to finish. The Ocoee River is dam-controlled, so even in the driest months the water levels stay constant. 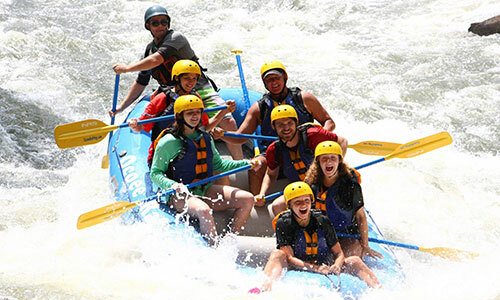 You’ll not only enjoy the thrill and excitement of America's favorite and most popular whitewater adventure, but you'll also enjoy a 1½ - 2 hour trip through the beautiful and dramatic Ocoee Gorge in the Cherokee National Forest. 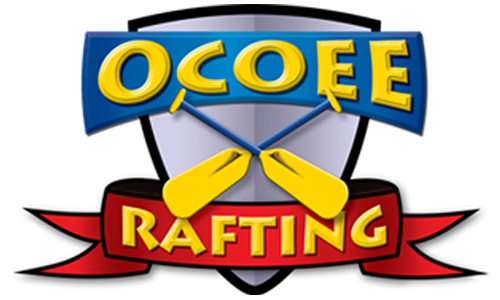 The Ocoee River offers two different sections of the river, the Upper Ocoee and the Middle Ocoee. Both sections have become popular with families and groups. There is no experience necessary. 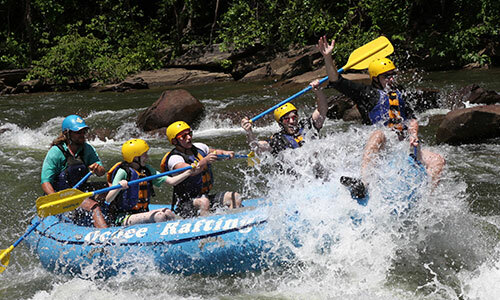 We provide all necessary equipment and each six man raft will have a trained guide that will be ready to take you on an exciting journey down the Ocoee River. 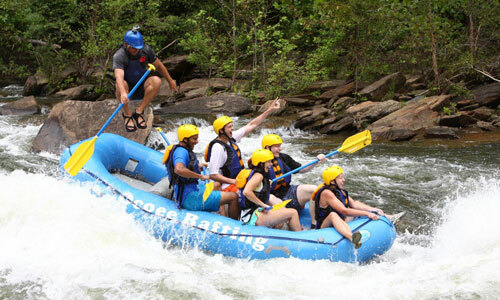 Ocoee River rafting is sure to be an adventure full of fun, action, and excitement!